All tickets and transaction prices include GST, if applicable, and are quoted in AU$. Please note a $3 transaction fee applies to ticket purchases. Please read these Terms and Conditions carefully before purchasing a ticket. By purchasing a ticket, you agree to be bound by these Terms and Conditions. These Terms and Conditions relate both to the sale of tickets and attendance at events. These Terms and Conditions apply to both the original purchaser and any subsequent ticket holders (“you”). Ballarat International Foto Biennale may vary these Terms and Conditions at any time by updating them. Any variations will only apply to ticket purchases made after these Terms and Conditions have been updated. Each ticket is also sold subject to any additional terms and conditions of the Seller – Ballarat International Foto Biennale for the particular event (“Seller’s Terms”). The Seller’s Terms may be disclosed as part of the event information on Ballarat International Foto Biennale or at the venue. Ballarat International Foto Biennale will only offer a refund or exchange of a ticket if an event is cancelled, rescheduled or significantly relocated (and you cannot or do not wish to attend the rescheduled or relocated event), or to the extent otherwise required by law (including the Australian Consumer Law). You must apply for a refund within a reasonable time. Ballarat International Foto Biennale does not offer refunds or exchanges as a result of a change of mind or in personal circumstances. If an event is cancelled, rescheduled or significantly relocated by the Seller, all liability is limited to the amount for which the ticket was purchased (including any fees or charges). Proof of purchase may be required for any refund or exchange. Unless required by law (including the Australian Consumer Law), Ballarat International Foto Biennale will not be liable for any other losses incurred by you as a result of the cancellation, rescheduling or relocation of an event, including any travel and accommodation expenses. Ballarat International Foto Biennale will only replace lost, stolen, damaged or destroyed tickets if the authenticity of the ticket can be verified, including proof of purchase, and if you give reasonable notice before the event. Ballarat International Foto Biennale may charge a reasonable fee for the replacement of tickets. the Seller has reasonable grounds to do so, including if you breach these Terms and Conditions or the Seller’s Terms, or you are intoxicated, under the influence of illicit drugs, inappropriately attired or adversely affecting the enjoyment of the event by others. 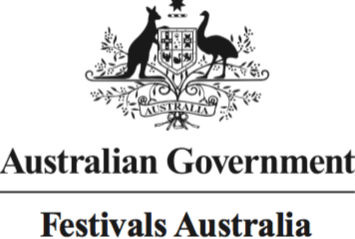 Entry to an event may be refused if the authenticity or validity of a ticket is questionable, including because the ticket has been damaged or defaced in any way, or has not been purchased from Ballarat International Foto Biennale or other authorised points of sale. Tickets may not, without the prior written consent of Ballarat International Foto Biennale be resold or offered for resale at a premium (including via on-line auction or other unauthorised resale sites) or used for advertising, promotion or other commercial purposes (including competitions and trade promotions) or to enhance the demand for other goods or services. If a ticket is sold or used in breach of this condition, the ticket may be cancelled without a refund and the ticketholder of the ticket may be refused admission. Ballarat International Foto Biennale will use reasonable efforts to notify you of such action. Tickets purchased online will be sent to the authorised email address provided at the time of registration. Entry to the event will require presentation of the ticket in print or digital format. Where concessions are applicable, suitable and valid identification must be provided for collection of tickets and at the event on request. When purchasing tickets for a particular event you may be limited to a specified number of tickets. If you exceed the stated ticket limit, you may have any or all of your orders and tickets cancelled without notice by Ballarat International Foto Biennale at its discretion. This includes orders associated with the same name, e-mail address, billing address, credit card number or other information. Ticket limits apply to ensure fair access to tickets and as a measure to minimise ticket scalping. While Ballarat International Foto Biennale takes all reasonable care to ensure that tickets are correctly priced and only available for sale when intended, sometimes errors may occur. 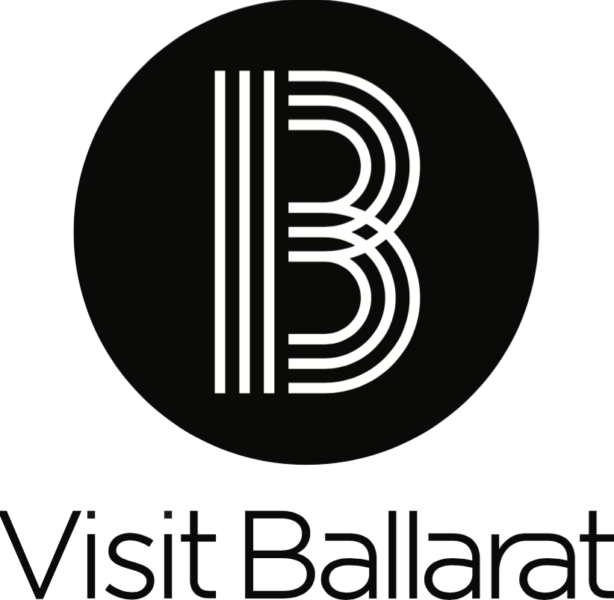 Ballarat International Foto Biennale may cancel an order made as a result of any such error, although in the case of a pricing error Ballarat International Foto Biennale will endeavour to contact you to give you the option of purchasing the ticket at the correct price. If an error on your behalf results in Ballarat International Foto Biennale reprocessing the ticket transaction at your request, Ballarat International Foto Biennale may charge you the actual costs incurred in reprocessing the ticket transaction, including any chargeback or postage fees charged to Ballarat International Foto Biennale by a third party.